Home / Unlabelled / Mr. Mince feat. 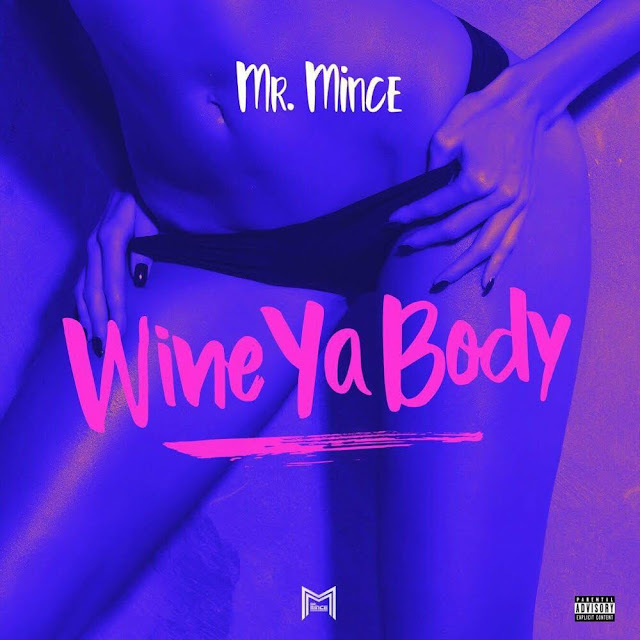 Safaree - "Wine Ya Body Remix"
Mr. Mince feat. Safaree - "Wine Ya Body Remix"